Years after hitting box offices with a bang, Johny Depp starrer Pirates of Carribean grabbed headlines in India for some really absurd reasons. Recently, one of the film's screenwriters Tedd Elliott revealed that the character of Jack Sparrow in the film was inspired from Hindu deity Lord Krishna. Pirates of the Caribbean's Jack Sparrow inspired by Lord Krishna! Years after hitting box offices with a bang, Johny Depp starrer Pirates of Carribean grabbed headlines in India for some really absurd reasons. 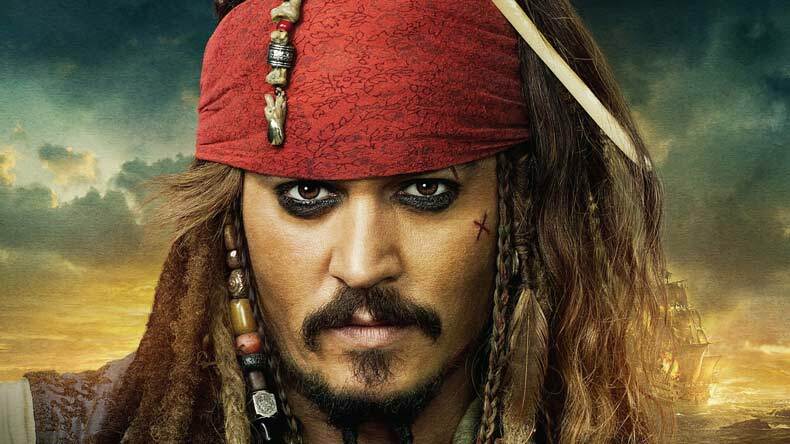 Recently, one of the film’s screenwriters Tedd Elliott revealed that the character of Jack Sparrow in the film was inspired from Hindu deity Lord Krishna. He explained that while writing the character sketch of Jack Sparrow, he thoroughly read the description of Lord Krishna. He said that various shades of the Almighty were kept in mind which brought the character of Jack Sparrow into existence. Isn’t that hilarious? What do you think does the drunk, disloyal pirate relates to Lord Krishna? Well, his wit and sharp skills can’t be ignored too. Meanwhile, let’s not pressurise our minds much and keep it in a lighter way. A few days back, Aamir Khan starrer Thugs of Hindostan brought back the memories of our pirate Jack Sparrow when the poster of the film was dropped by the users. Most of the people claimed that his attire is inspired by Jack while some of them also looked at the possibility that the films can share the same storyline too.